Cal Aero Events is a Family Run Business in Chino, CA. Cal Aero Events is a family-run venue whose staff seeks to make your event flawless. At Cal Aero you’ll find hard-working hands and friendly faces. Each member of our staff eagerly works to make each client’s experience with Cal Aero exciting and successful. Click on the photo below to see a few key members of the “Flight Crew” who will help make your event take flight. 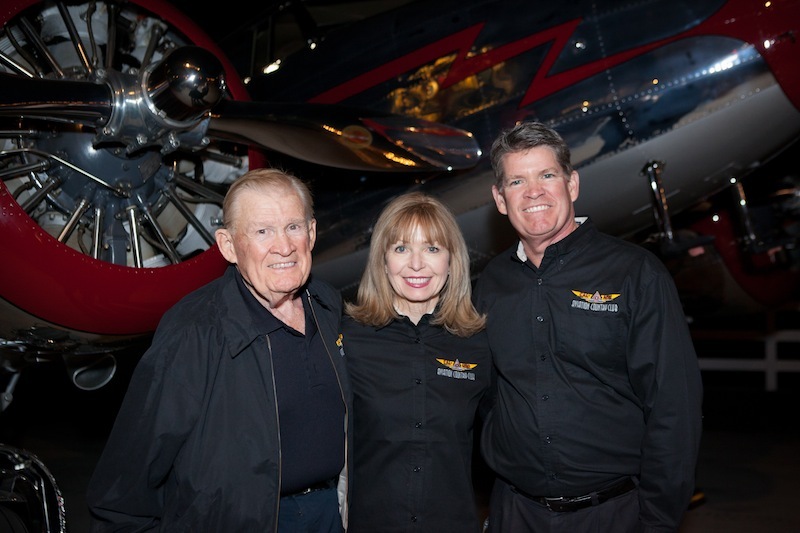 Cal Aero Events is a family-owned business run by Neil, Susan and Les Whittlesey. We encourage you to see first-hand how exceptionally designed this venue is so you can have the opportunity to appreciate its beauty and functionality. Make an appointment with our General Manager to tour the facility.